Amyris has announced that its zero-calorie sweetener made from sugarcane has received designation as GRAS (Generally Recognized as Safe) by an independent expert panel. Amyris, a developer and producer of sustainable ingredients for the health and wellness, clean beauty and flavours and fragrances markets, has announced that its zero-calorie sweetener made from sugarcane has received designation as GRAS (Generally Recognized as Safe) by an independent expert panel. This designation is based on FDA requirements and allows Amyris to begin commercially selling its new, natural, zero-calorie sweetener. Amyris plans to commercially launch its sweetener during the fourth quarter of 2018 and will host an invitation-only tasting as part of the launch. 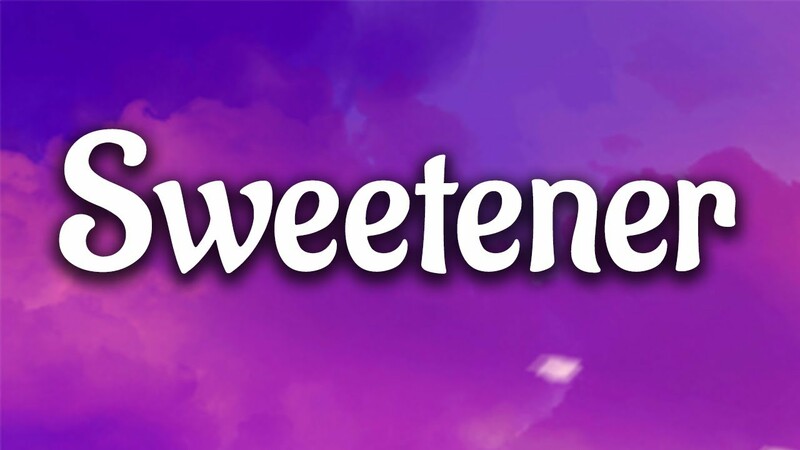 This, it says, is a special opportunity for investors, media and guests to be among the first to sample the new sweetener on its own and as an ingredient in a selection of products, before it’s introduced to the rest of the world.